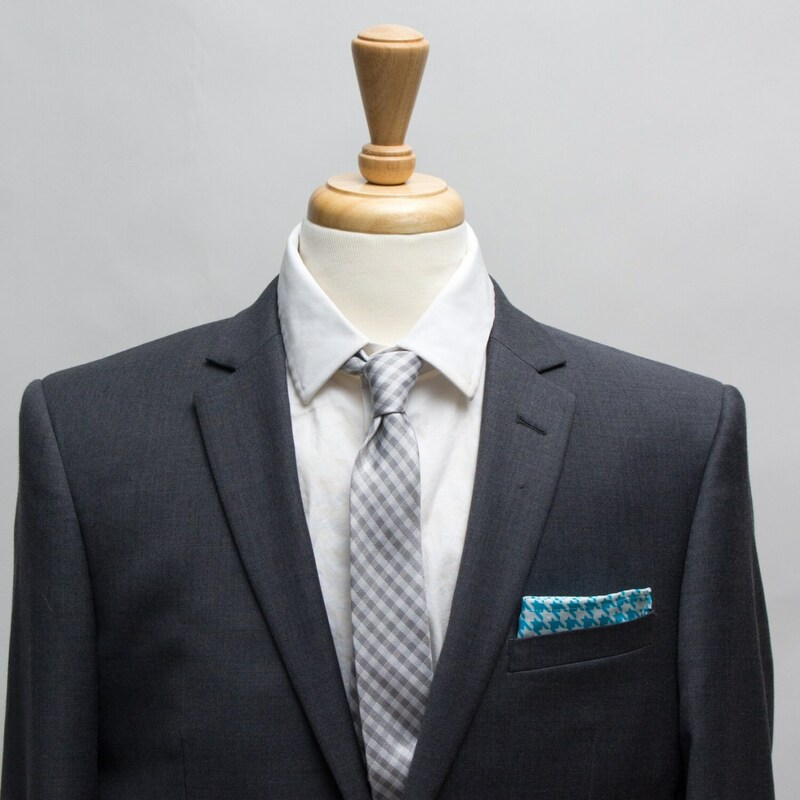 The Release The Hounds Pocket Square. 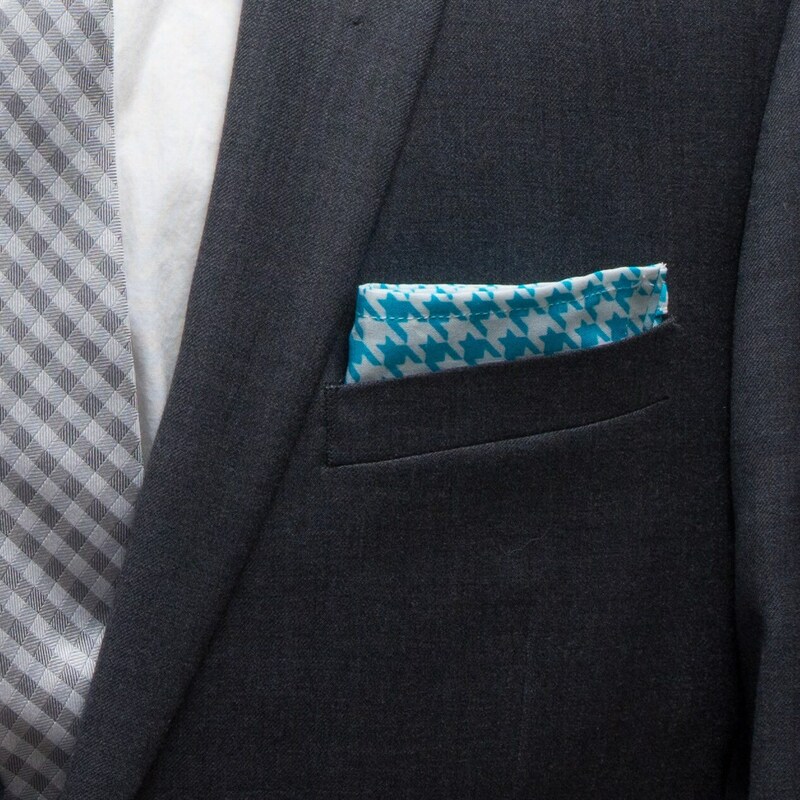 The "Release The Hounds" Pocket Square. 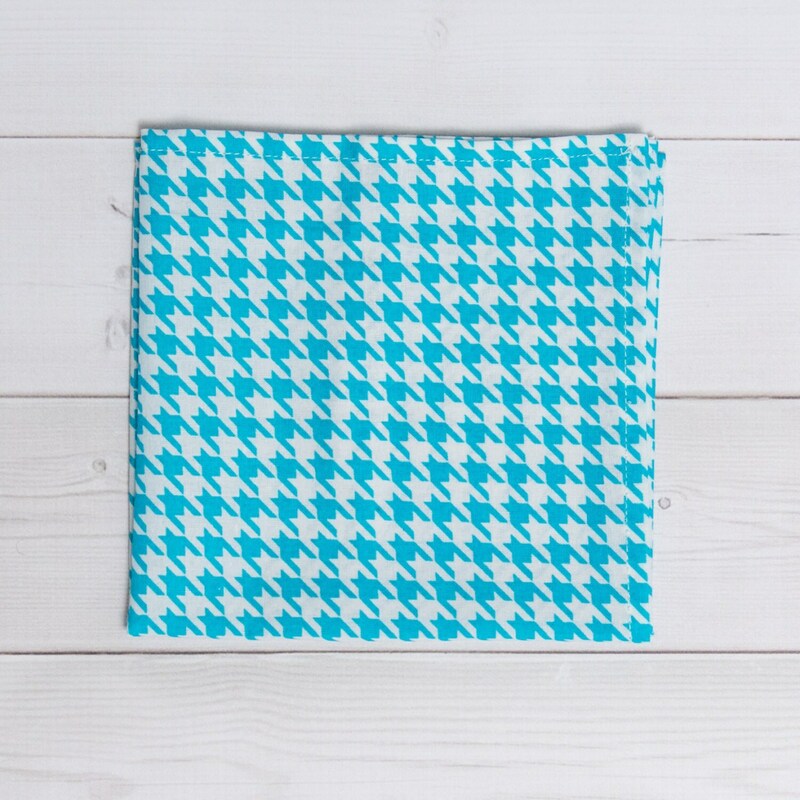 Mens Light Blue and White Houndstooth Pattern Pocket Square. Mens handkerchief, hankie. Holds shapes and folds well.